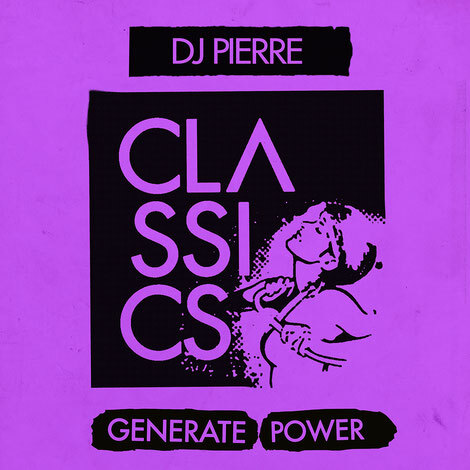 Before he releases a debut album later in the year, Chicago’s DJ Pierre is serving up a revised version of one of his most classic cuts, ‘Generate Power’, along with a remix from Blondi:sh. The ‘90s was a special time for techno music as it went from birth to a worldwide mainstay in a short space of time. One of the culprits for the rise was apparently this track. 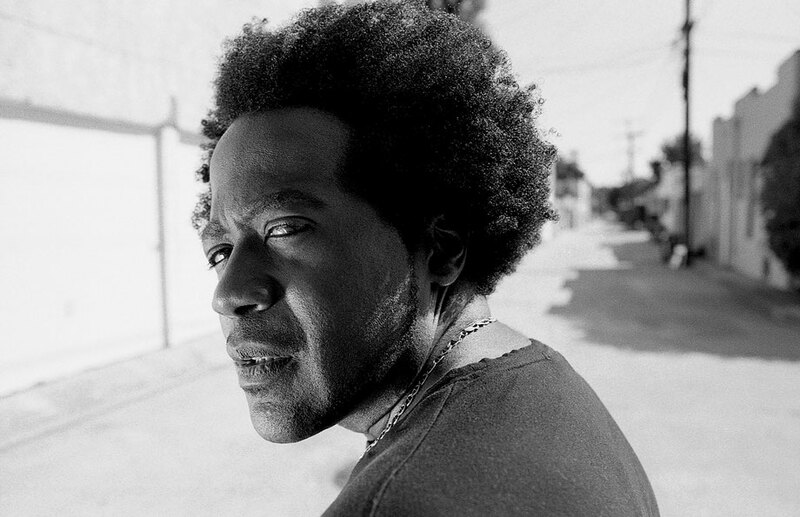 Originally released in 1991 on Strictly Rhythm, DJ Pierre has revisited the track and given it a facelift for 2017. Amongst his many other accolades are forming the Wild Pitch style of house, being part of Phuture and possibly inventing acid while tweaking his Roland TR-303 and much more besides. Despite all that he never put out an album, but all that will change later in the year. Before that, the 2017 version of ‘Generate Power' boasts a thick rolling bassline to catch your attention, and high energy percussion to keep you moving. The classic house vibe is thick, and only grows as soon as you recognise the distinctive hook used throughout. For the remix, Canadian pair and Get Physical artists Blond:ish take a slower approach, first laying down percussions before slowly introducing the elements, giving the classic a new shine. It results in a decent cut that is another piece of work in their discography. This is a good reminder of where Pierre has come from and whether he’s relevant today, all ahead of his full length album.